We know there are times when the need to rent a residential property will arise and we can help you to identify and negotiate for you on the perfect rental property with speed, diligence and within budget. There will also be times when you would like to release your property into the rental market and this procedure potentially using multiple agents can be daunting. 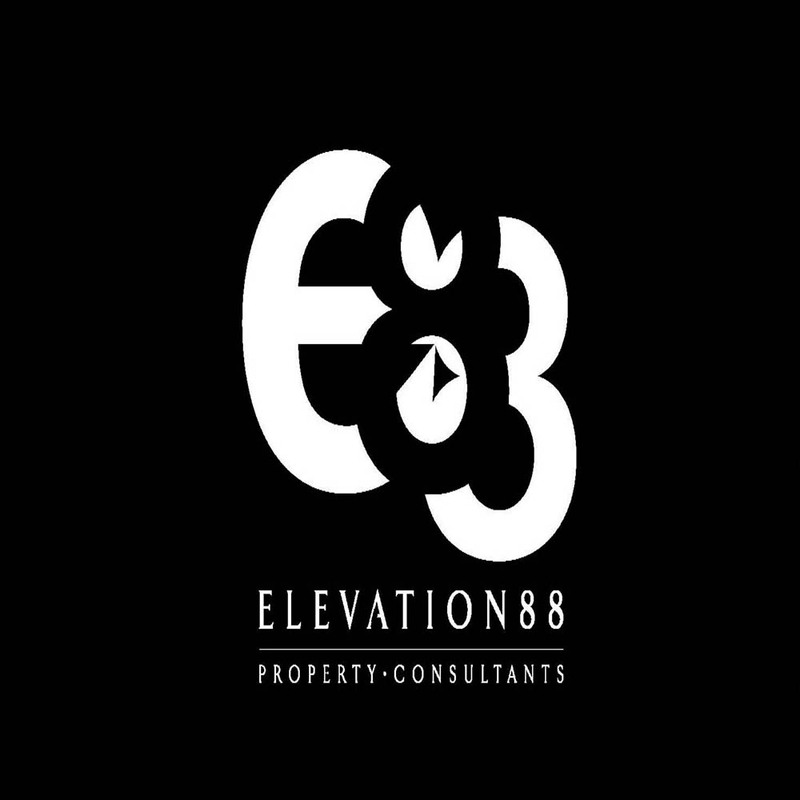 At Elevation 88, we manage this process for you by ensuring all agents are working on the same targets, reporting directly to us allows you to get independent advice ensuring you obtain the best market value and more importantly get a good tenant. We look forward to helping you and your family with your upcoming lettings search and to assist us further please do fill up as much information as possible and we will be in contact with you as soon as possible to explain our service in more detail. We look forward to working with you.